Between 2000 and 2010, the population of Foley, Alabama almost doubled. Averse to incurring debt unnecessarily, city leaders were looking for ways to better manage operating costs while delivering quality services to the growing number of residents. 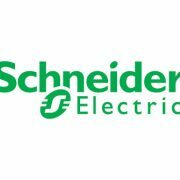 Solutions provided by Schneider Electric allowed the City to think “big” to enhance energy conservation, modernize technology, cut operating costs and keep Foley competitive for tourism and development projects. Natural disasters and emergency situations can happen at any time and anywhere. All in the same year, severe storms cause flooding in the Southeast, tornadoes rip through the Midwest and drought and wildfires devastate the West. No place is immune to an emergency situation. 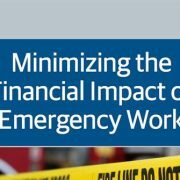 The Department of Homeland Security warned that cyber attacks against law enforcement, fire departments and other emergency services are likely to increase in frequency. 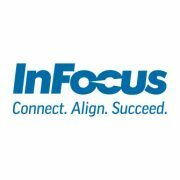 As public-safety networks become more interconnected and dependent on information technology, their vulnerability to attack increases. 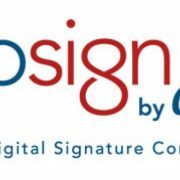 To benchmark the current usage levels and overall perception of digital signatures at government organizations, CoSign by ARX commissioned American City & County to conduct a study of its audience during July 2014.